There’s a lot of excitement and joy when your teen gets his or her first car both for the parents who don’t have to drive the teen around anymore as well as for the teen who now has a degree of freedom they haven’t had before. For the parents there’s also the concern and worry over whether or not their teen is going to drive safely, especially with regards to texting and driving. According to the DOT website, a new campaign entitled “U Drive. U Text. 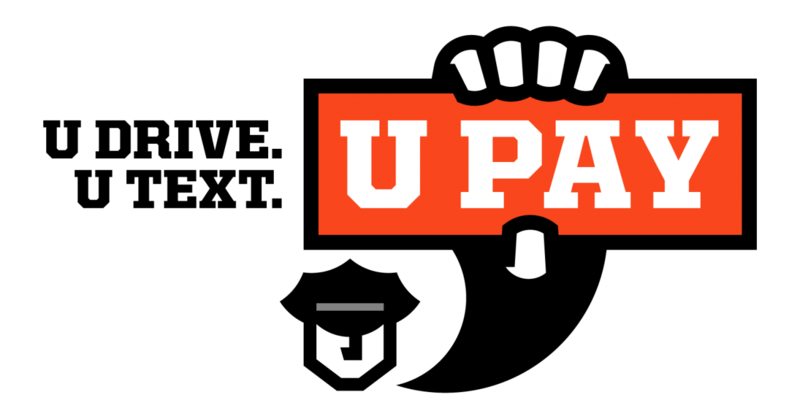 U Pay.” is being launched this week in order to send home the message that texting while driving will not be tolerated. Read all about the U Drive. U Text. U Pay. campaign on the DOT website. Want one more reason not to text and drive? According to a new study, texting while driving has now become the most likely way that a teenager is going to die, passing up drinking and driving for the first time ever. Reported on the Newsday website, the research done by Cohen Children’s Medical Center in New Hyde Park estimates that texting while driving now accounts for 3,000 deaths annually along with 300,00 injuries. Almost half of all boys admitted to texting while driving and, among teenage girls the percentage was only slightly lower, coming in around 45%. The study further concluded that the more experience that teenagers get behind the wheel the more they tend to think that they are able to text and drive without danger. While drinking and driving has slowly decreased over the past few years, texting while driving has gone up. What’s frightening is that texting while driving impairs a driver as much as drinking and driving. 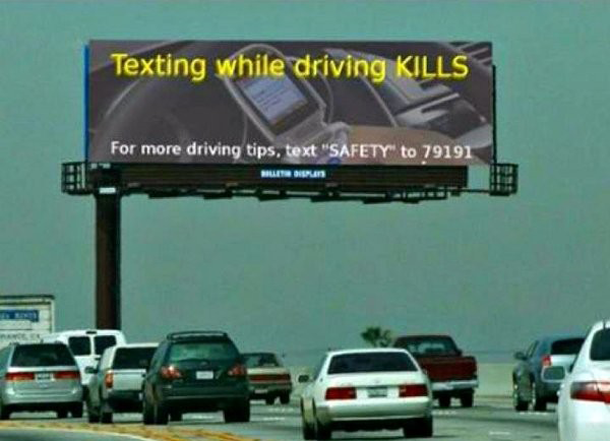 Laws designed to keep people from texting and driving clearly have no effect, the further also found, because stats between states with laws and states without laws showed no noticeable difference. No of the reasons attributed to this increase has to do with the fact that most of the time when a teenager gets behind the wheel, he or she hasn’t been drinking; unfortunately most teens ALWAYS have their mobile device with them and the temptation to “just have a quick look” is just too great. This time of year means more driving than usual. Students are coming home from college and they’ll be on the road; almost all of them will have their cell phone with them. Many of them won’t think twice about checking their cell phone while they are on the road when (not “if” but “when”) they hear that familiar tone that lets them know they have an incoming text message. Send them this link before they leave. It just might save their life.